The advice of having multiple source of income can not be over estimated because the benefits are obvious. As we begin the journey of february, 2017 here is an opportunity to earn some extra income with payporte. Payporte is a Nigerian eCommerce platform where you can purchase some items with the help of technology and it can be brought to your doorstep. Payporte is offering partners like you and I the opportunity to earn 1000 naira on successful registration and commission ranging from 5-10% on items that are sold via your unique affliate link. For example, if you sell an item that cost 5000, you stand to get a maximum of 500 naira per item and which is dependent on the commission for the category. 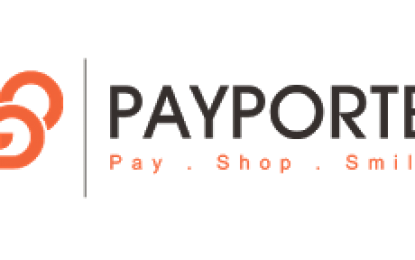 How to register for Payporte Affliates, visit www.payporte.com/affliates and follow the instructions.